Coming all the way from his home country of Iceland, Leifur Leifsson is excited to begin his career at Iowa State University this fall. He will teach a class on aerodynamics—his favorite subject—and continue his research in surrogate-based optimization. Leifsson earned his bachelor’s and master’s degrees in mechanical engineering from the University of Iceland in 1999 and 2000. He went to Virginia Polytechnic Institute and State University to obtain a Ph.D. in aerospace engineering in 2006. The research he will do at Iowa State is a continuation of the work he began during his time at Virginia Tech. There he developed multidisciplinary design optimization techniques for aircraft. 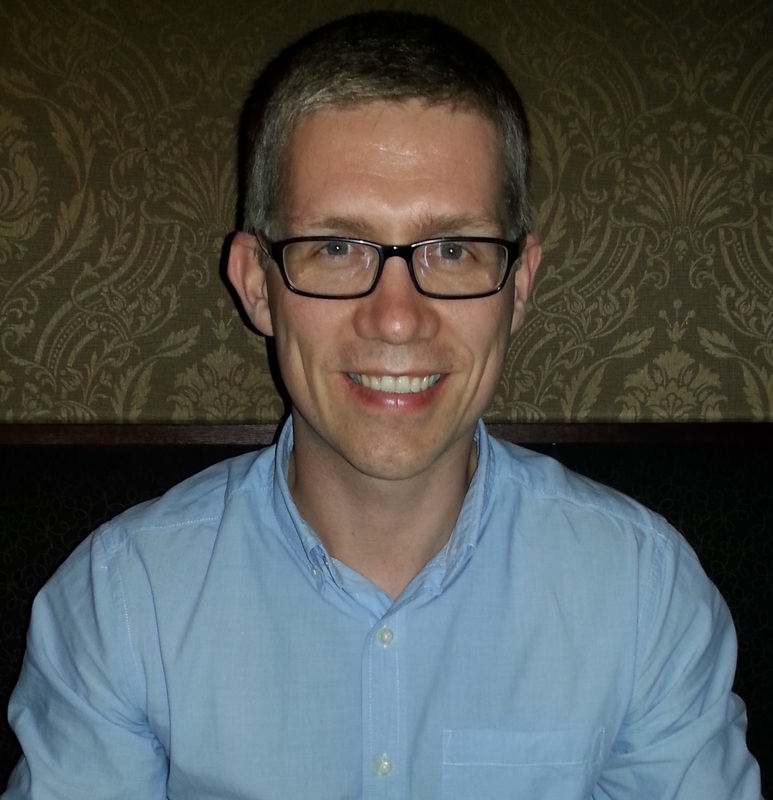 Leifsson’s current work is developing surrogate modeling and optimization techniques. He said one of the main objectives is to speed up the design process when using very time-consuming models, an effort that came about after one of his first work experiences. After he graduated from the University of Iceland, Leifsson worked at a startup company called Hafmynd ehf (now Teledyne-Gavia ehf) in Iceland. He designed and developed autonomous underwater vehicles (AUVs), which are now sold worldwide. At the time he was designing the AUVs, the modeling and simulation process took many hours and sometimes days to derive a solution. Leifsson wanted to find a way to speed up things. In surrogate-based optimization, the direct optimization of an expensive computational model is replaced by an iterative and re-optimization of a less expensive surrogate model. Leifsson develops those by using corrected physics-based, low-fidelity models. “The low-fidelity models are a fast representation of the high-fidelity model and can be developed from any type of underlying data or models, such as simplified governing equations or coarser computational discretization,” he said. The low-fidelity models are corrected to represent the expensive model, which is done by developing techniques to fit whatever problem they are working to solve. Leifsson said Iowa State is a great place to continue his research. “There are excellent researchers here who I want to collaborate with, and I hear the students are motivated,” he said. He also said Ames will be a perfect fit for his family—and the College of Engineering a perfect fit for him.